21 Casino offers a welcome bonus of 121% up to infinity, as well as a no deposit free chip and no deposit free spins. 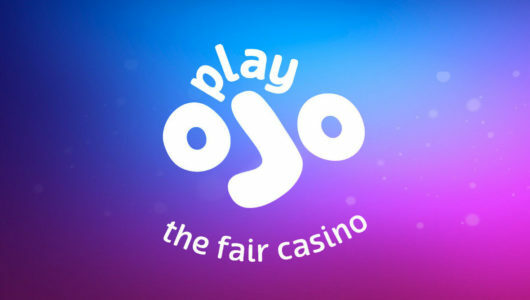 It's a quality casino without any complaints, licenced by the UKGC. 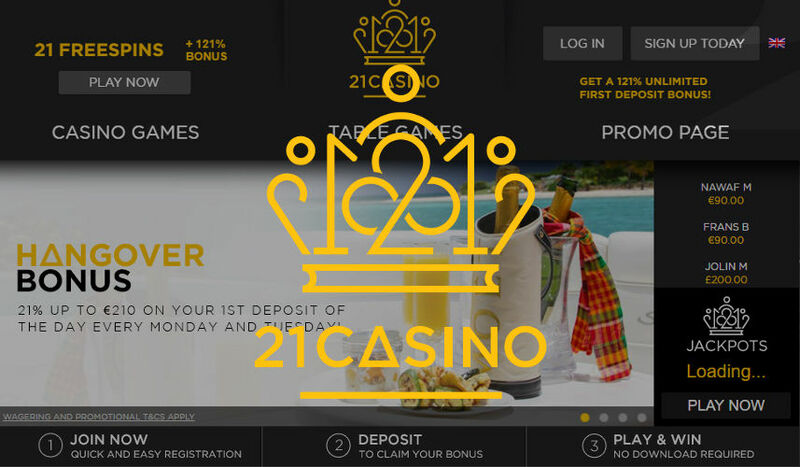 21 Casino is a fully licenced online casino that has NetEnt, Microgaming, Quickspin, Aristocrat and Thunderkick slot games including the most popular titles, and gives new players a 121% deposit bonus up to infinity. This means you can deposit anything you want and you’ll get the bonus on that amount. This is very rare and can be very rewarding, especially if you’re a high roller and want to make a lot of money quickly. 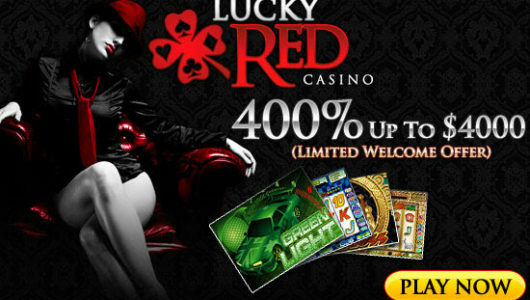 If you visit 21 Casino website you’ll see you can get 21 free spins and an unlimited 121% bonus on your first deposit. We got something even better for you as we partnered up with 21 Casino to bring you best possible bonus: sign up with 21 Casino here and you’ll get €10 chip free, 10 free spins, and the 121% bonus on your first deposit up to infinity. You really can deposit tens of thousands of dollars if you want, and you’ll get a 121% bonus on top. 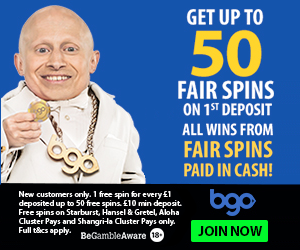 So go ahead and sign up with 21 Casino, you’ll get €10 free and 10 free spins just for registering an account, no deposit necessary. There are also other minor reload bonuses and promotions, but it would be good for you to take maximum advantage of that unlimited welcome bonus as it’s a one time thing, and the other bonuses at 21 Casino aren’t even remotely that good. Loyal Royalty, they call it. 21 Casino’s loyalty program you automatically start building up points when you play in the casino. Eventually you’ll get to exchange those points for cash. It’s good to have this kind of system where you can make some cash, but there are no levels and no promise of any prizes, and no mention of any VIP treatment for high rollers. Not that you won’t necessarily get any, it just isn’t publicly advertised. 21 Casino have around 500 slot games by 20 providers including NetEnt, Microgaming, Quickspin, Aristocrat and Thunderkick. Perhaps more importantly, they’re making sure they got all the most popular titles. Here you can play Starburst, Mega Moolah, Jack and the Beanstalk, Gonzo’s Quest, Immortal Romance, Divine Fortune, King Kong Cash and many others. There are no poor titles here, 21 Casino are obviously focused on doing some quality control and hosting only those games that are worth playing. Excellent selection that will be loved by NetEnt fans and all other slots players, except those that want Playtech titles because there aren’t any here. All games are sorted in groups Promo Games (New and Top games), Table Games (Roulette, BlackJack, Poker, High Rollers, Other Games), Slots (Video Slots, Big Win, Classic Slots), Jackpot Slots, Live Dealers (Live Casino with live Roulette, BlackJack, Lottery, Keno and Baccarat games) and Other Games (Bingo, Video Poker, Fun&Scratch, Virtual Betting). You can simply find games in search toolbar or by Most Popular, Most Recent, A-Z or by Provider: 1×2 Gaming, 2 by 2 Games, Amaya, Aristocrat, Blueprint, Elk Studios, Ezugi, Evolution, Stakelogic, Felt Games, Games Warehouse, Genesis, Leander, Lightning, Multicommerce, NetEnt, Nyx, Thundekick, Quickspin, WHG. 21 Casino is a proper casino with a United Kingdom Gambling Commission licence. That means your money is safe. There are many payment options to choose from and many currencies. Visit 21 Casino to see if your currency is supported. Fast and smooth depositing is what we all want to see from an online casino. And if there’s our favourite deposit method offered, even better! Same way you deposit, you can cash-out your money won! After 2 days of pending period, where casino checks your identity and winnings, your money will be processed quickly! Currencies on your disposal are: Euro(EUR), Australian Dollar (AUD), Canadian Dollar (CAD), US Dollar (USD), Norwegian Krone (NOK), Swedish Krona (SEK), British Pound (GBP) and South African Rand (ZAR). Contact Live Chat from 10 AM to 1 AM (CET) Monday to Sunday. Live chat is available in English, Dutch, Finnish and Swedish language. Most importantly, there are no unresolved disputes with 21 Casino and you’ll generally find very favorable reviews on the internet about this online casino. They’re taking their players seriously. The usual suspects. Since 21 Casino has a UKGC licence, they’re restricting United States and the rest of the bunch such as Belgium, Denmark, France, Israel, Italy, Malta, Poland, Russia, Slovenia, Spain and Turkey plus some smaller markets. They allow players from grey area countries, which is always a good thing, and 21 Casino even lets many of those countries play in their own currency. United Kingdom, Australia, Canada, South Africa and most of Europe can play in 21 Casino. If you’re not sure if your country is among the restricted territories, visit 21 Casino to find out if you can register. 21 Casino has an awesome no-deposit bonus and an even more awesome deposit bonus. You can get the no-deposit bonus just for signing up and then if you want to take advantage of the 121% deposit bonus up to infinity, you most certainly can. This casino isn’t that well known but is a quality product and you’ll definitely enjoy the range of slot games and the quality of service at 21 Casino.